Perfectly tuned to the in-car environment. This box is optimized for a tight and precise bass response. 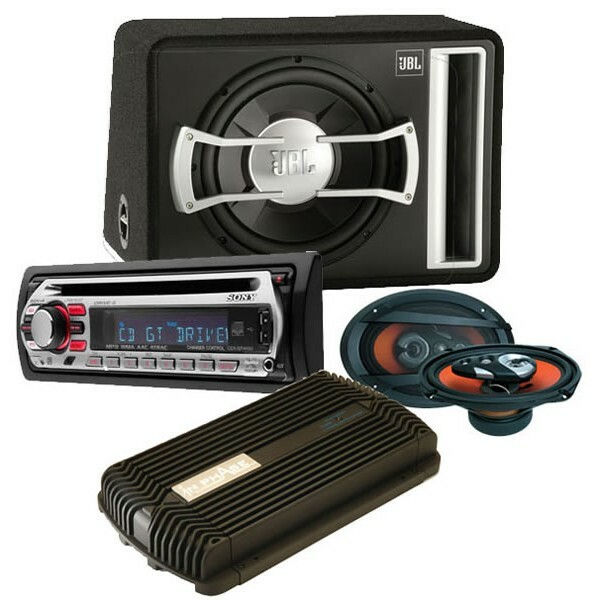 this is the best 170 I have ever spent, a full system that makes my windows rattle,its a really good package.